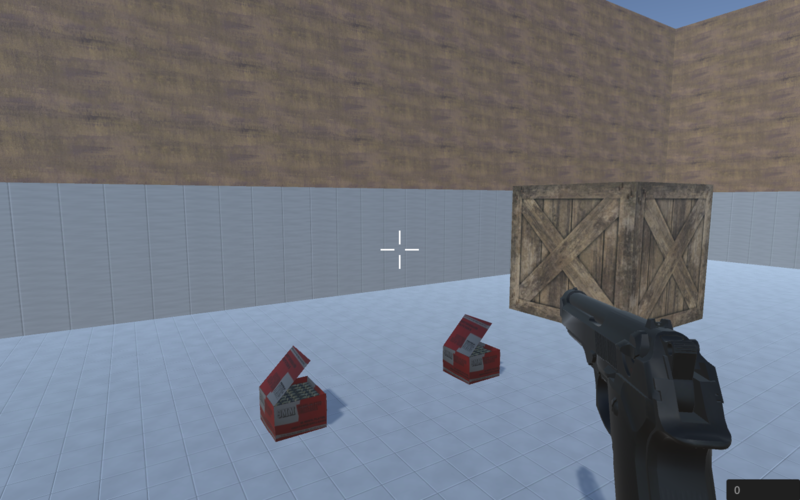 This is an FPS game that I just started to create. It isn't much but I will continue working on it. 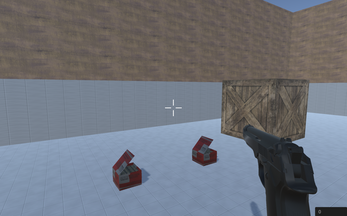 Enjoy Shoot Square and remember that it is still in very early development. Reloading is now a thing!! !